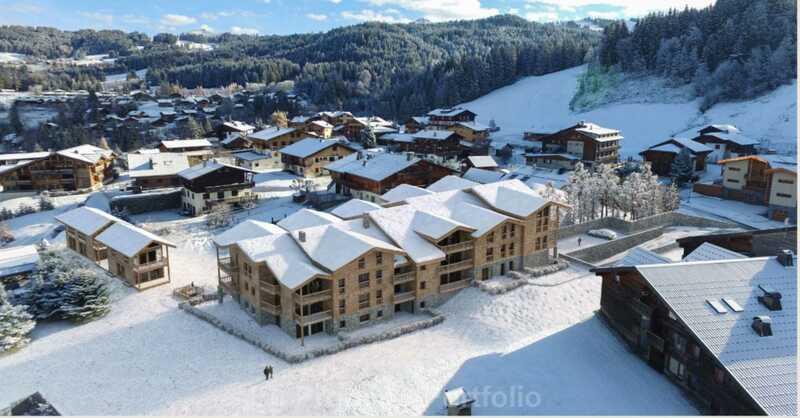 EUPP, Fleurs de Chatel residence offers residents the opportunity to fully own a very high-end apartment, in the heart of a village with its heritage and authentic culture and atmosphere. There are 52 units comprising of1,2,3,4 bedroom apartments with fully equipped kitchens and bathrooms. 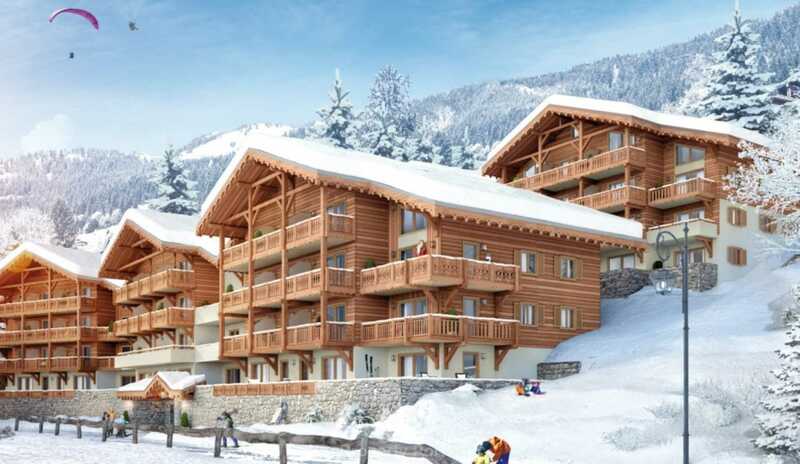 Châtel, in Haute-Savoie, is part of one of the largest skiing areas in Europe, the Portes du Soleil, which groups together twelve Franco-Swiss stations, including Avoriaz and Morzine, and offers 293 slopes to explore in freedom in wild and natural lands. 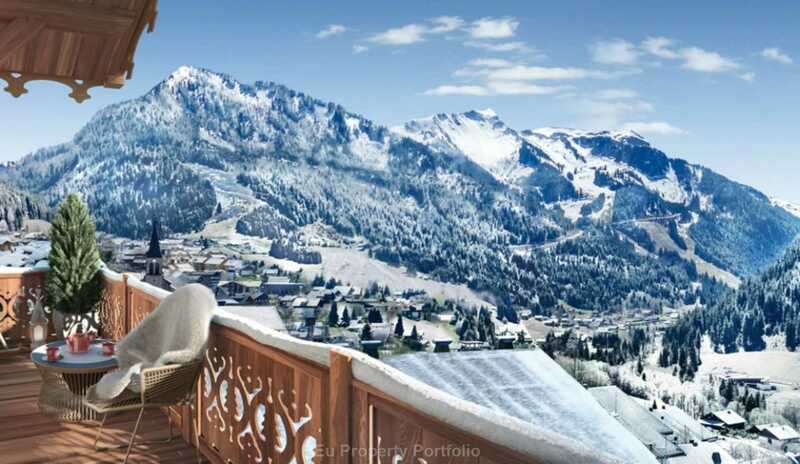 In Châtel, the residence welcomes you, here at the foot of the slopes of one of the most famous European ski areas, a French Alps residence with unique and exclusive character. This sensational address has an elegant, traditional design, and discreet luxury, inviting you to enjoy an extraordinary quality of life, relaxation, and leisure. 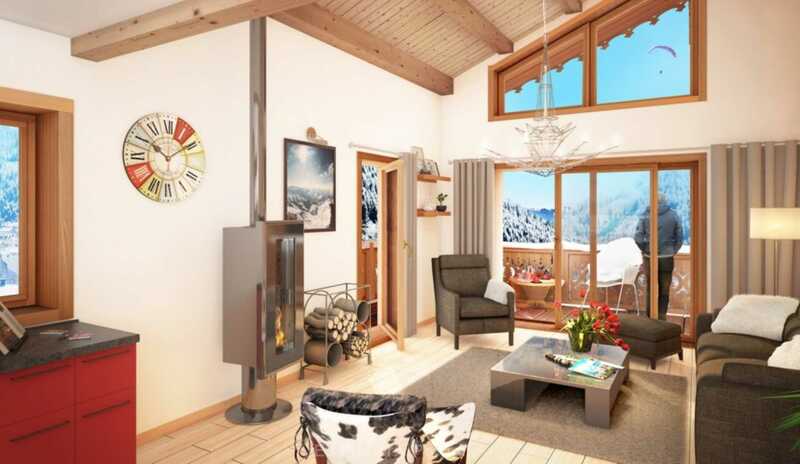 Fleurs de Chatel residence offers residents the opportunity to fully own a very high-end apartment, in the heart of a village with its heritage and authentic culture and atmosphere. There are 52 units comprising of1,2,3,4 bedroom apartments with fully equipped kitchens and bathrooms. 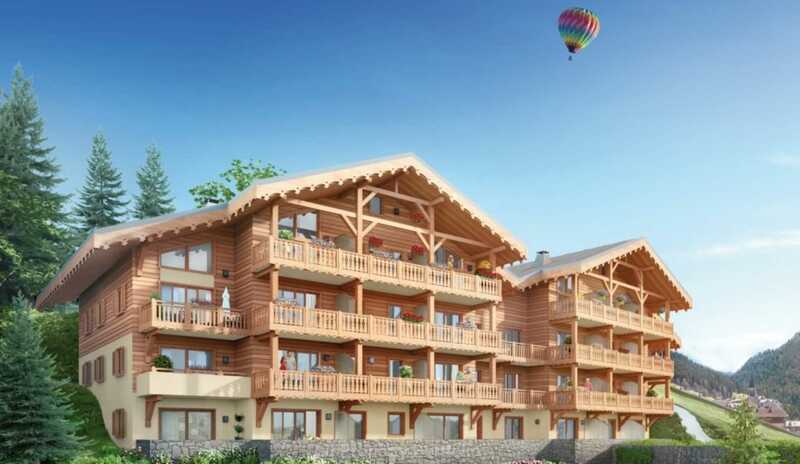 Perle de Savoie offers residents the opportunity to fully own a very high-end apartment, in the heart of a village with its heritage and authentic culture and atmosphere. There are 52 units comprising of1,2,3,4 bedroom apartments with fully equipped kitchens and bathrooms. A must see!